I am so thrilled to announce the giveaway in celebration of my newest release. 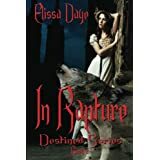 In Rapture is book 2 in my Destined Series and was so much fun to create. 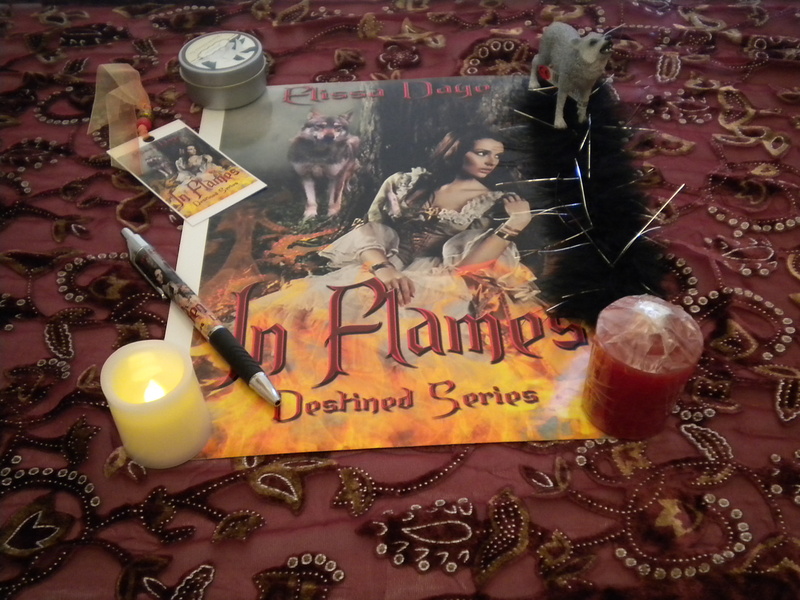 If you haven’t had a chance to read the first book, In Flames, it will be free for Kindle on November 29 & 30th. In Rapture will be ready for Kindle purchase on December 1, 2012. The print version is already up for purchase. It certainly is an exciting month and I am so thankful to be giving a little back to my fans. So without further ado, here is the giveaway filled with things that remind me of In Flames. Here is the book blurb for In Flames and In Rapture. 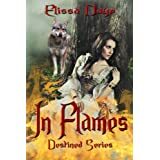 In Flames: A cursed lineage. A secret magic. A destiny that neither one of them could have predicted. In Rapture: Two hearts frozen in time, fighting against insurmountable odds. Both were determined to survive their haunted pasts.